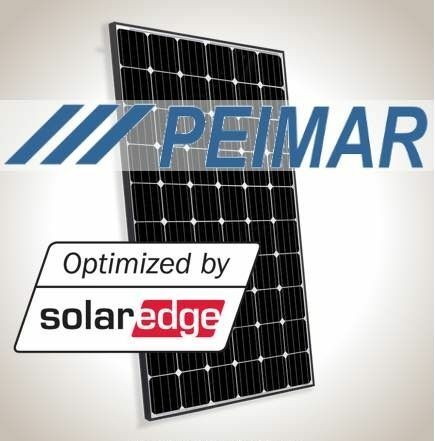 PEIMAR monocrystalline solar panels are Italian made and produced using a combination of innovative production processes and advanced engineering techniques. 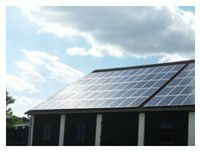 Providing customers with maximum output and super high performance (over 20% efficiency). 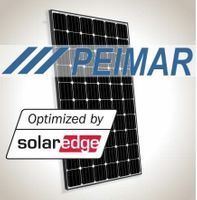 Peimar High Efficiency Panels allow for fewer panels to be used to generate more energy. This is ideal if space is restricted or environmental conditions are challenging. 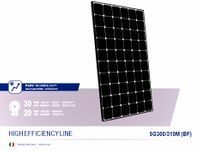 Modern design, using matching black cells and frames and a very long lifespan ensure these 310 Watt monocrystalline panels are a great option for your needs.